"I don't want to be sitting here when something happens and we didn't do everything we could possibly do to prevent it." 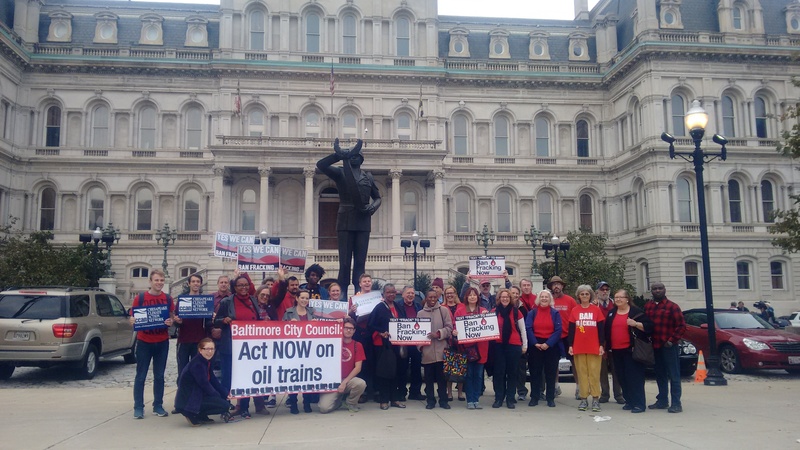 In Baltimore, Clean Water Action has been working for two years to prevent further oil train traffic from passing through our city and to make sure the City government, emergency services, and the public know all of the risks and health impacts that oil train shipments can cause. 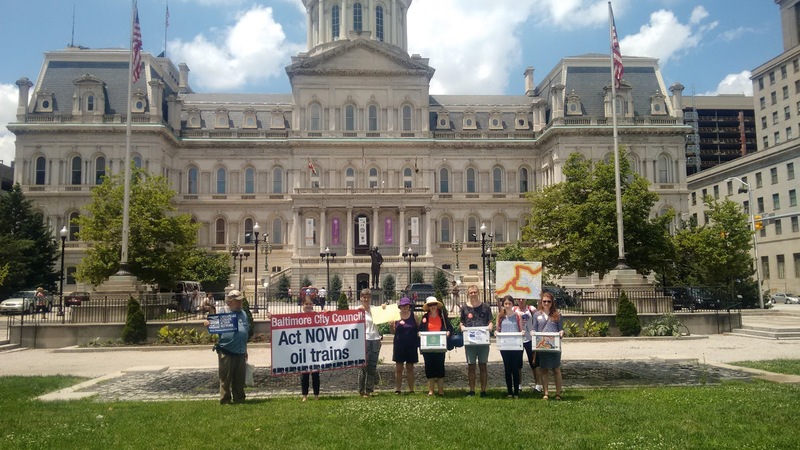 Our campaign is only a part of a nation-wide effort to stop oil trains, and the past few weeks have seen a lot of important victories and news across the country. When Baltimore City’s sewer system was first installed in 1909, it was considered cutting edge technology. 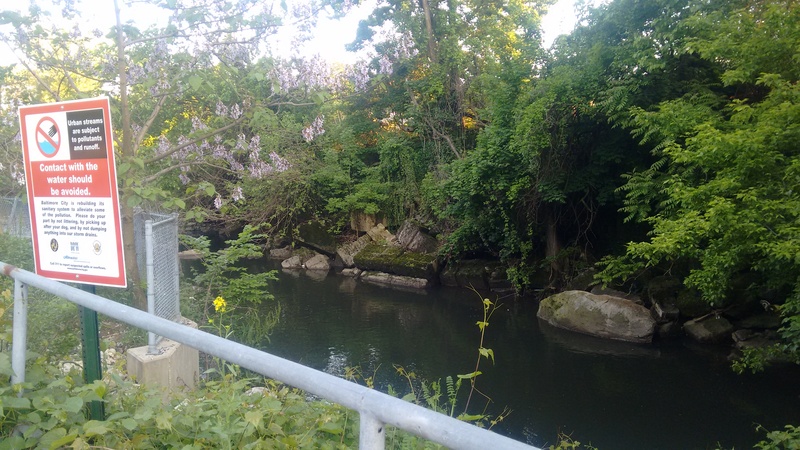 Now, after over a century of neglect, it is undersized and outdated, and has led to raw sewage flowing into the city’s waterways and flooding residents’ basements. 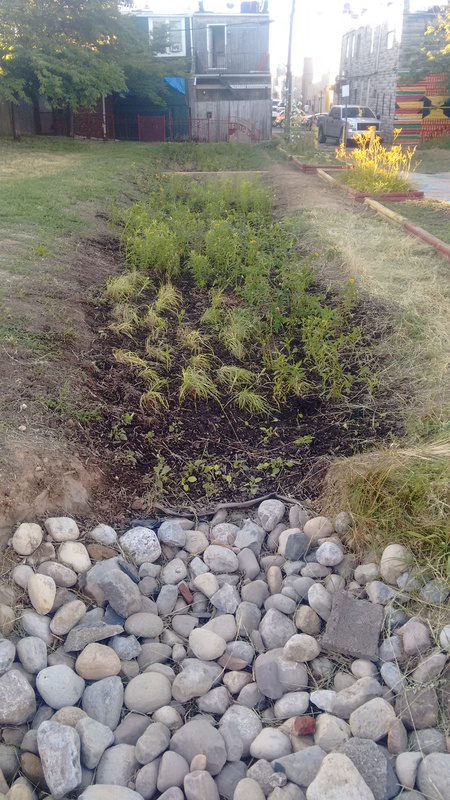 Stormwater runoff is one of the leading contributors to pollution in the Chesapeake Bay. After big storms, the water carries whatever is on the ground and in the streets into our waterways. 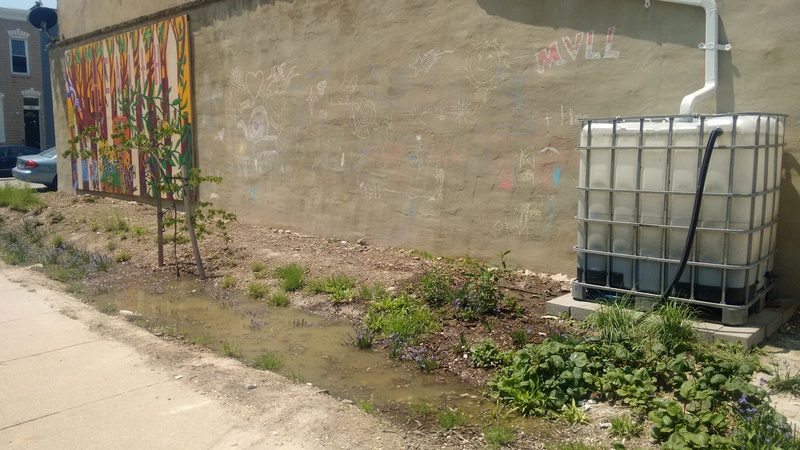 Impervious surfaces, such as the roads and pavement that cover densely populated areas, don’t allow rain to seep into the ground, causing more polluted stormwater to enter the Bay. 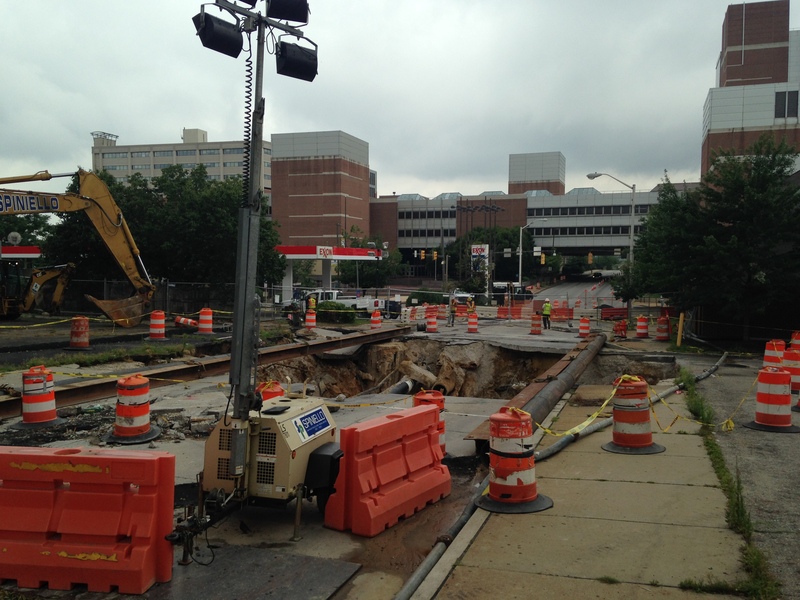 On Monday, July 4th, a sinkhole formed on West Mulberry Street in Baltimore City. 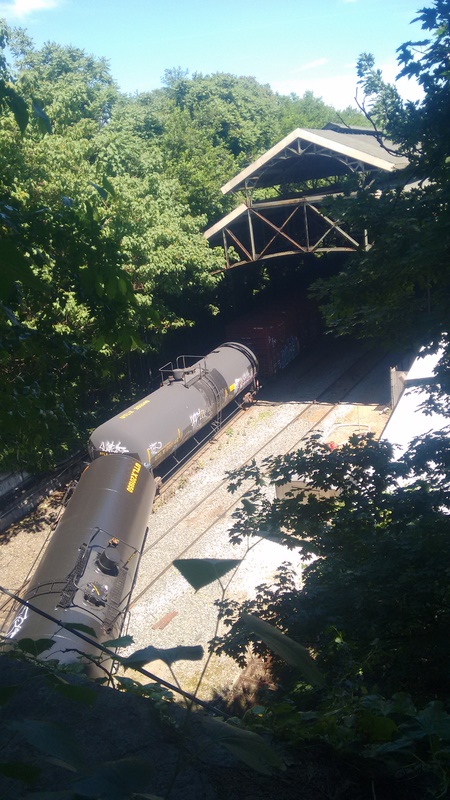 Located between Greene and Paca Streets, this sinkhole will block traffic on Mulberry street for weeks and has already caused transportation officials to close a ramp off of U.S. Route 40 that led to downtown Baltimore. 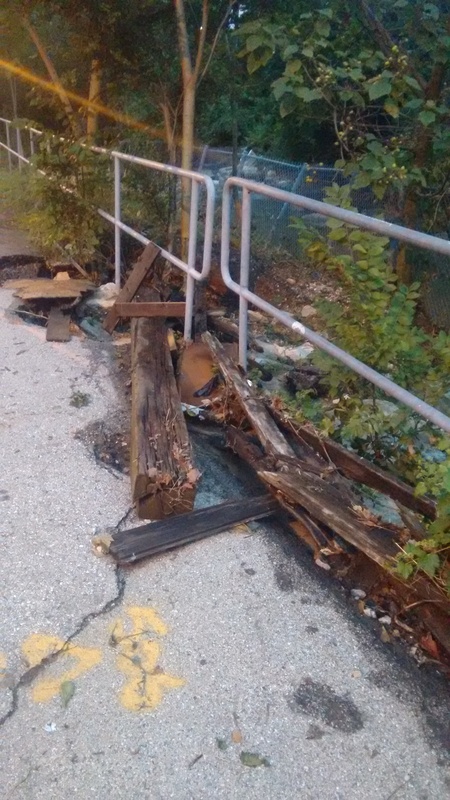 Not only is this sinkhole an inconvenience for traffic, but it is also unsafe. An inspector from the Department of Public Works (DPW) was injured as he examined the sinkhole when the ground collapsed under him, which widened the sinkhole. 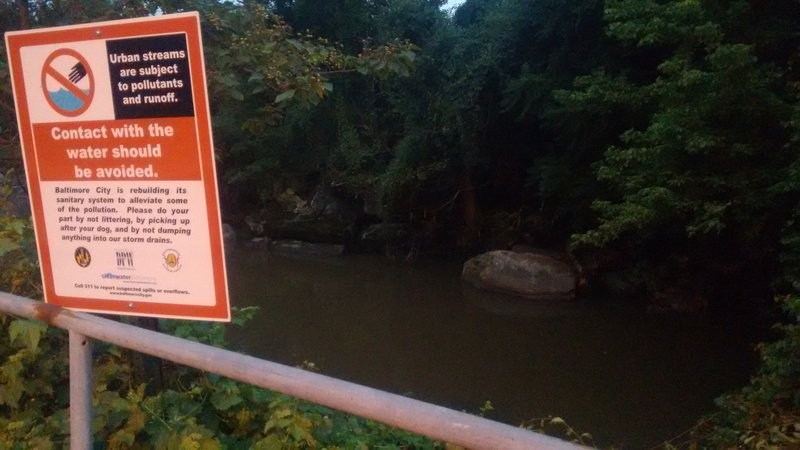 I’d like to introduce myself as Clean Water Action’s new Maryland Program Organizer! I started just two weeks ago, and I could not be more excited to work with you to protect clean water and healthy environments in our state.